Businesses wanting to secure government contracts will be urged to show they can also help improve society by tackling issues such as modern slavery and climate change. During the Social Value Summit in London today, the government launched a shake-up of the way government contracts are awarded to make sure they consider their social impact – by looking at areas such as the employment of disabled people, the use of small businesses, the prevention of modern slavery and the protection of the environment. This was a key measure outlined in the Government’s Civil Society Strategy, published by the Department for Digital, Culture, Media and Sport. The move will help deliver the government’s target of a third of contracts going to small and medium-sized businesses by 2022. It will also identify modern slavery risks in the government supply chain and make sure everything the government does, including procurement, works towards the key priorities of protecting the environment and making sure everyone has the opportunity to make the most of their talents. 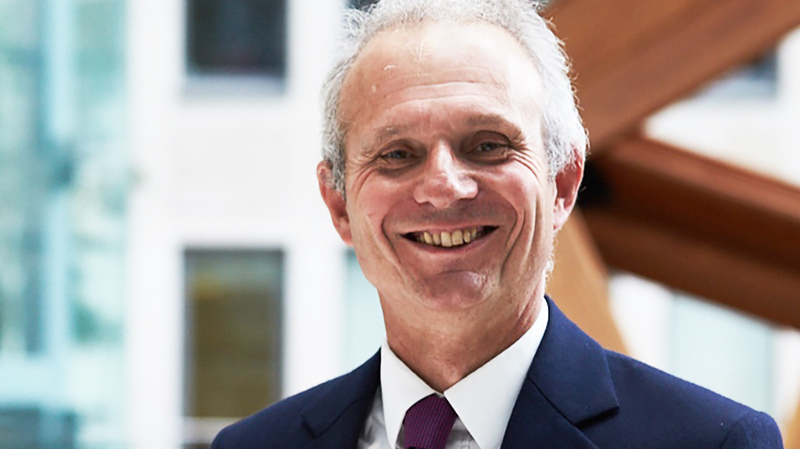 Chancellor of the Duchy of Lancaster, David Lidington, said: “Every year, the government spends £49billion with external organisations and it is morally right that we make sure none of that money goes to any organisations who profit from the evil practices of modern slavery. The new way of drawing up government contracts represents one of the biggest changes in public procurement in recent years and comes on top of the commitment to bar suppliers who cannot demonstrate they are paying their supply chains on time. Its objective is to open up opportunities to social enterprises and other organisations who are best-placed to deliver social outcomes and promote good work by businesses, who are important drivers of innovation and social change. The shake-up will create a significant cultural shift for both the public sector and industry, while not adding extra cost or complexity to the procurement process. Lord Victor Adebowale, the Chair of Social Enterprise UK, said: “It’s good to see the government showing leadership and taking steps to embed social value across its contracts. “Social value should not be seen as a luxury in any part of the public or private sectors but common sense. People expect modern government and business to ensure that all spending considers the needs of our society and environment. Social enterprises have been pioneers, but it is important that every sector follows. A twelve-week public consultation will be held on the proposals, to seek feedback from suppliers, public bodies and members of the public.